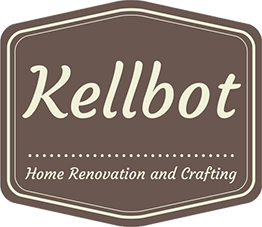 Digital Interior Design - Kellbot! | Kellbot! Over on the main hacking blog I detailed some of the decor/design planning for the house, done using SketchUp and a few other tools. I’m still getting the hang of Google SketchUp, but it’s been fun to play with all the furniture digitally. I’m not sure how useful it will be for picking colors, since getting the lighting right is a little outside of my skill set, but it’s handy for laying out furniture.